Australian regulators will consider the Bitcoin (BTC) like ordinary currency beginning July 1, 2017. The crypto currency will no longer be subjected to double-taxation. This double taxation scheme is the levying of taxes on two or more jurisdictions on the same declared income for income taxes; assets for capital taxes; and, financial transactions for sales taxes. The government’s budget review for 2017-2018 stipulated that part of the government’s plan is to make it easy for virtual currency enterprises to operate in Australia. The good news for stakeholders is general sales taxes in the supply chain will no longer be paid two times. Digital currencies will be regarded as money for purposes of general sales taxes. At present, users of crypto currencies have to pay the tax two times. The first is when they buy the currency. The second is once they use it in trading for merchandise and services covered by GST. Australia has a history of problematic relationship with virtual currency regulation until lately. The bureaucracy’s decision to implement double taxation compelled many prominent operators to leave Australia in 2014 and operate elsewhere. In the meantime, innovation fell back behind markets wherein business owners used to benefit from greater autonomy. Ground-breaking financial technology deals that involve BTC emerged this year. Such an innovation is expected to harness productivity and growth in this country. It now seems that the Aussie Government is looking at making the country a primary financial technology hub worldwide. Announcement of a new scheme is meant to position the local Fin-Tech industry as a global leader. As this transpired, the optimism of local enterprises increased. The BTC is well on its way towards the $US2, 000 levels. Its remarkable rally indicates the platform may arrive at the psychological landmark very soon. News from Australia and Japan boosted the surge of Bitcoin even more. Japan is currently at the lead with another first for the crypto currency. 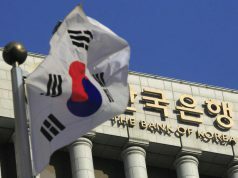 Banks in this Asian country pay almost nothing to fixed depositors. The Nikkei Asian review reported that Coin Check, a Japanese BTC exchange,already set up an interest-paying BTC fixed deposit. Said deposits may be made in four schedules. The 14-day deposit receives 1% yearly interest while the 30-day option generates 2% interest. This increases to 3% for three months. A 5% interest is given for the longest period of one year. The key for investors is Coin Check or the fixed deposit is not under Japan’s banking rules since Bitcoin is not a legal currency as of this time. Bitcoin Magazine reported Coin Check issued the warning that depositors incur the risk of not getting the deposited digital currencies if it becomes insolvent. In 2015, many Australian enterprises turned their backs on the Bitcoin currency as the BTC lost its appeal that time. There were issues about the Bitcoin being used by criminal syndicates so accompanies ceased accepting the currency. This was followed by the actions of local banks to close accounts of 12 out of 17 BTC exchanges. Bitcoin advocates saw this as a big letdown considering that the digital currency could have played a valuable role in daily commercial transactions in developed economies. 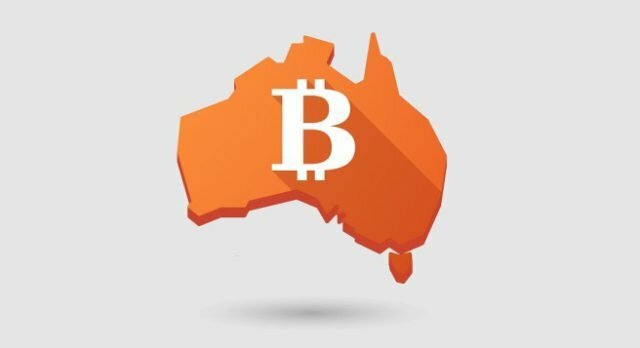 Australia is one of the most hopeful markets for the crypto currency. It is said to own 7% of the BTC’s $3.5 billion value worldwide. Things have changed. The currency demonstrated remarkable and stable growth in 2016. In May of last year, a single coin was worth only around $455. At present, the value reached $1, 800 for each token and unbelievable annual return of 286%. Figures were provided by Coin Market Cap. The explanation for this upsurge is similar to other assets. It is more of an art that science. The price is associated with numerous consumers using Bitcoin to send money. Yet, speculations seems to be the major driver as traders trade believing the BTC will become more acceptable in the coming weeks, months and years. News has been positive during the last three months. All over the world, the virtual currency is earning more respect from regulators. Positive remarks regarding the Blockchain were made by Federal Reserve President Neel Kashkari about the most recent price increase of Bitcoin. In April, Japan sanctioned Bitcoin as legitimate payment mode. On the other hand, regulators in China made substantial progress in balancing use of the currency with strict capital controls. Many upbeat internal indicators also surfaced. 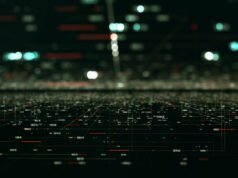 There is a continuing dispute over scaling the system which is perceived by many observers and industry players as vicious internal strife. Nonetheless, it’s seen as an encouraging development by certain quarters in the effective deployment of the SegregatedWitness solution in the Lite Coin System. This by and large is a Bitcoin duplicate. One element that stands out about the advantages of Bitcoin as well as other virtual currencies is it is practically not accessible to institutional investors. Venture capitalists have infused over $1.5 billion worth of funds for Blockchain start-up businesses. The downside is the BTC does not still meet regulatory criteria for additional traditional funding. If the ETF of Bitcoin is finally approved, the group of prospective investors for this crypto currency will blow up immediately. There are basically two major things to consider regarding this matter. One is the currency remains a precarious or unstable asset in the interim. In 2013, the price escalated to $1,100 but declined slowly within two years until it reached a trough of $200. 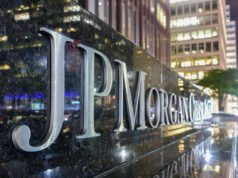 A more long-term risk is simply one of several implementations of the Blockchain technology. Bitcoin is the original and more widely-preferred but other innovations came like Dash and Ripple. These other alternative coins have already expanded their features. Then, there’s Ethereum which is the second biggest crypto currency that saw its price going up over the last few months. Many enterprises are now using the ETH to build Blockchain apps. 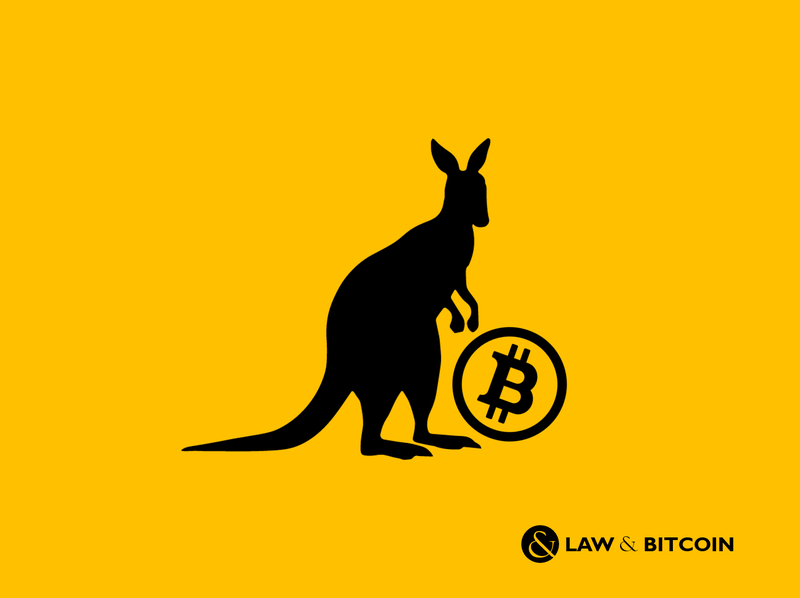 The latest development in Australia is another step forward for Bitcoin but other currencies and platforms will likely emerge in the near future.